November was a busy CSI month for Primedia Outdoor, one of South Africa’s leading outdoor advertising companies. They embarked on a weeklong mission to two schools and an early childhood development centre. This required many weeks of planning, preparation and logistics. 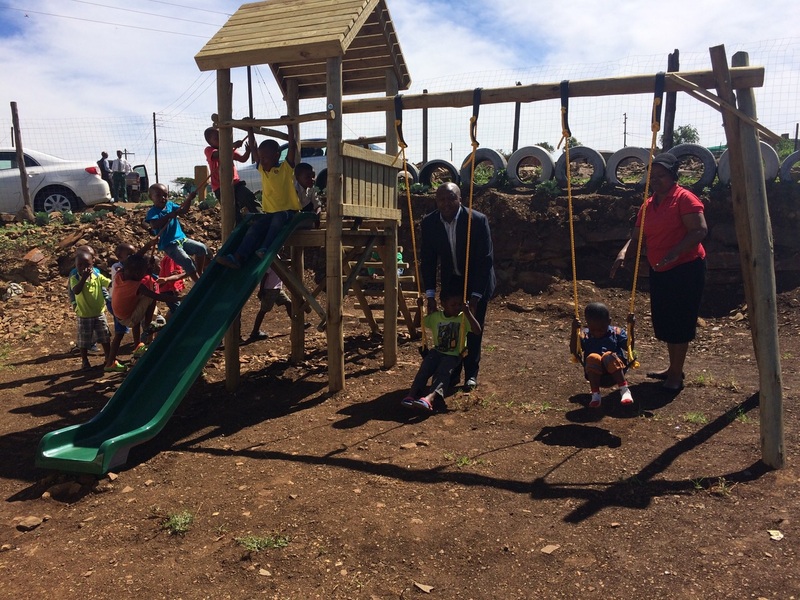 Primedia Outdoor and Newcastle Municipality have a log-standing relationship and after some deliberation, Sizakancane Primary School in Osizweni, was identified as an appropriate recipient of assistance from the outdoor company. The school was established in 1982 by community members but it is an ongoing struggle to maintain the infrastructure or even improve it, as high unemployment and the ravages of HIV/AIDS has resulted in many child-headed households, with only government funding to provide the bare essentials. 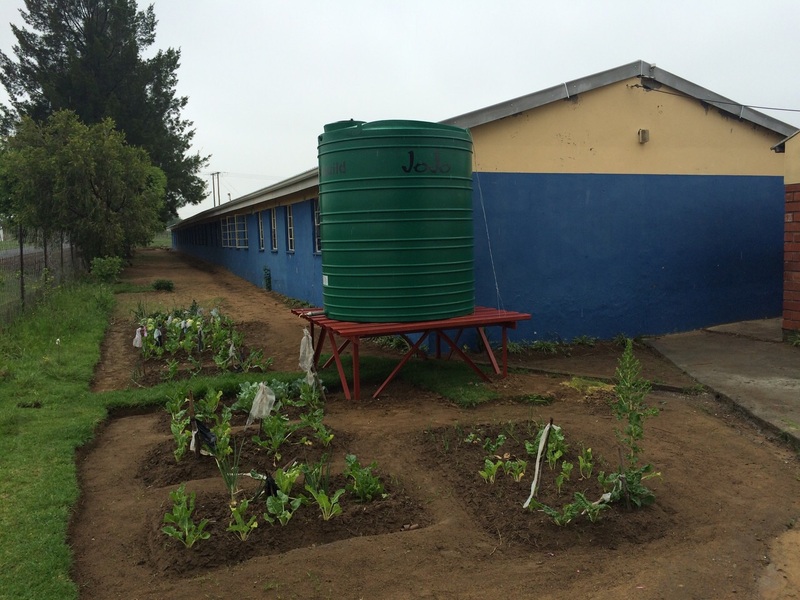 At the Sizakancane Primary School the task of sourcing and installing a Jojo tank with the requisite guttering to channel run-off rainwater into it, was a challenge. However, it is up and running now, making the job of sustaining the food garden a more efficient and simple affair. In addition to the water tank, numerous library items were donated, as well as a TV and sound system, to provide the learners with access to audio-visual content. The next leg of the CSI Road Show took Primedia Outdoor to Silindokuhle High School in Ladysmith – another municipality with whom the company has forged a good bond over the past few years. 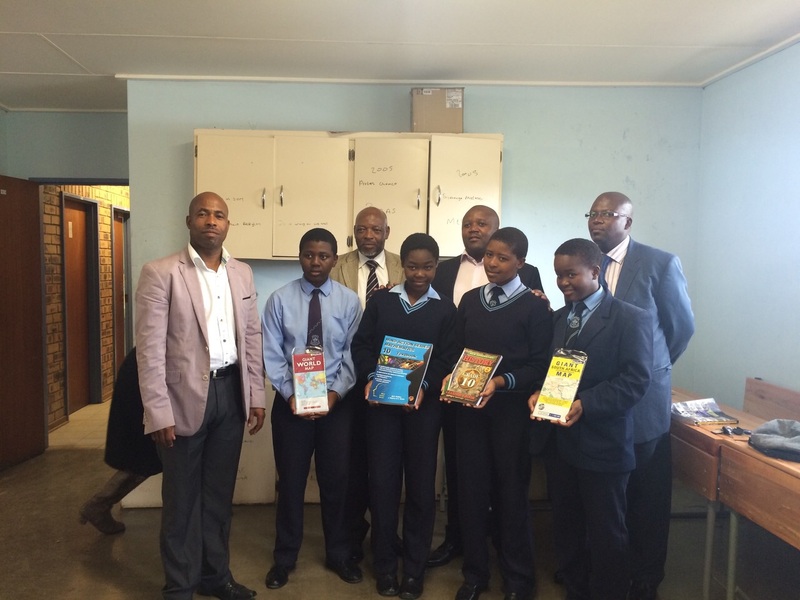 In consultation with the Municipal Managers it was decided to donate books for Grade 10 learners. The subjects covered were Maths, History, Science and Economics, all essential subjects requiring up-to-date textbooks. Over 100 books in total were handed over to the learners who all showed enormous appreciation with their huge smiles. Pietermaritzburg (Umsunduzi Municipality) was the last stop and the Isiqalo ECD (Early Child Development) center was the beneficiary recommended by the municipality. Primedia Outdoor has a number of billboards in this city and has worked closely with the municipal managers for some time negotiating rights and rentals. “We are always appreciative of the courtesy and co-operation extended to us by Umsunduzi Municipality and it is important to us that they play a role in determining the outcomes of our CSI initiatives in this region.” Said Kennedy Tshabalala, Executive: Rights and Development of Primedia Outdoor. The center received not only educational item toys like Lego, charts, colouring books and pencils but numerous other necessities like tables, chairs, cooking pots, cups , bowls and plates. Other essentials like blankets, mattresses and various foodstuffs were all very gratefully received. The brand new jungle gym, however, took pride of place and generated many happy smiles from the little tots to the teachers and dignitaries – some of whom looked like quite keen to try out the equipment. There are 81 children aged from 6 months to 6 years at Isisqalo ECD centre and it would be true to say that every contribution towards the education of these children can only have a beneficial impact on not just their day to day experience but their future development as well.